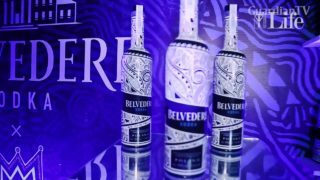 Celebrities converged in a series of events to celebrate the official unveiling of the 2018 Belvedere limited edition bottle designed and handcrafted by award-winning performance and visual artist Laolu Senbanjo. 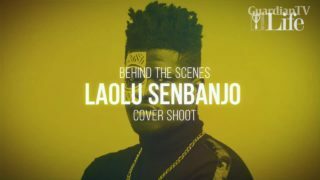 Laolu Senbanjo’s rise to fame was not fortuitous. From his house in Nigeria’s north-central state of Kwara, where he taught himself how to paint on marble floors, his art has appeared on bodies of celebrities like Beyoncé and Alicia Keys to products of global brands such as Nike and Bulgari. 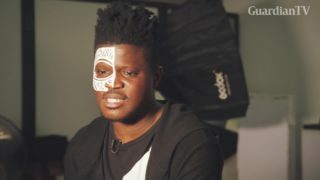 Laolu Senbanjo, also known as "Laolu NYC", born October 19, 1980 is a Nigerian visual artist, musician, singer/songwriter, and former human rights, attorney.